Lava earlier launched a new quad core smartphone the Lava Iris 504Q. It comes as a mid range smartphone that is loaded with a 1.2 GHz quad core processor. It is dual SIM enabled. The Iris 504Q runs on Android 4.2 Jelly Bean OS. Smooth functioning is ensured with the 1 GB RAM. The Lava Iris 504Q comes with a 5-inch display screen that has HD (1280 x 720 pixels) resolution. You can have a look at the specifications here. 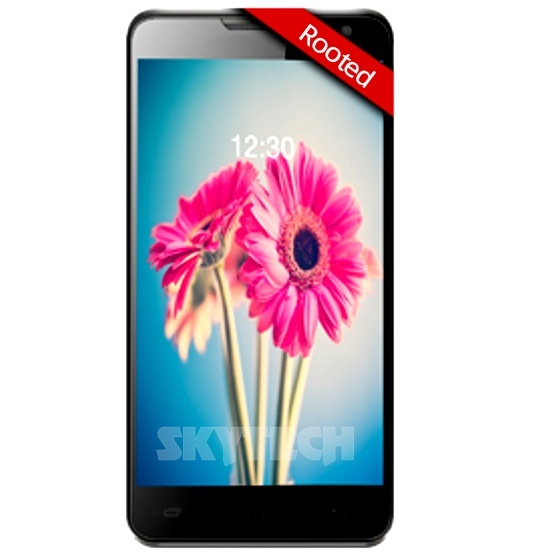 You can root you Lava Iris 504Q easily by following method and Clockworkmod recovery is also available for it. 3. Extract the MTK6589 Auto Root file anywhere in your PC. Now after your device reboota you will find a SuperSU app in the app drawer.